Q We are currently considering applying for French residency. Will it impact our children’s inheritance and how the estate is split between all of them? A If you are a French resident, ‘forced heirship’ succession law determines how your legacy is divided. Children, for example, automatically inherit up to 75% of your estate, regardless of your will. An EU regulation, ‘Brussels IV’, allows UK nationals to override this by applying the relevant British law to their estate. Take care, however, to examine how this approach could work for you and explore alternative options. Note that this does not affect taxation. You cannot choose UK inheritance tax over French succession tax. Even with Brussels IV, certain heirs could lose over half of their inheritance in French taxes, so effective planning is essential. Q How does succession tax work in France? What will my heirs have to pay, if anything? A If you are resident in France when you die, your beneficiaries face succession tax when inheriting your worldwide assets, regardless of their residency status. 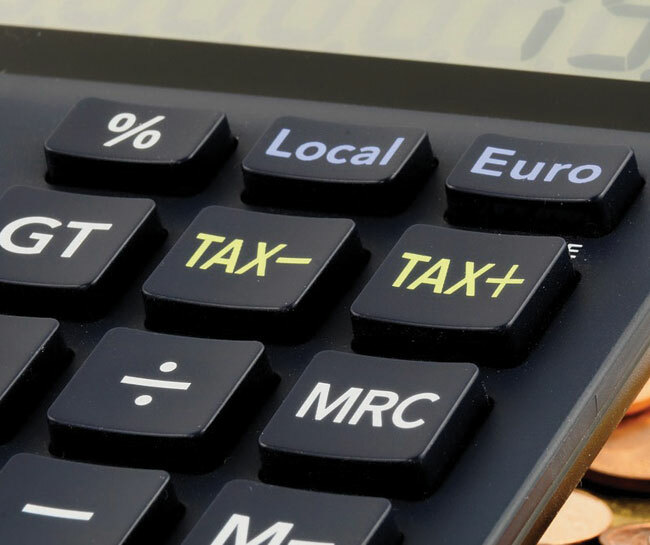 UK-based assets, however, are taxable only in the UK under the France/UK tax treaty. Heirs of UK residents only pay succession tax on French assets. If you have UK assets worth more than £325,000 (£650,000 for a couple), your heirs may also be liable for 40% of UK inheritance tax. The French regime is generous for natural/adopted children, with a tax-free allowance of €100,000 per parent and rates from 5% to 45%. Stepchildren and unmarried partners, however, are treated as ‘non-relatives’ – their allowance is only €1,594, with the rest taxable at 60%. While inheritances between married partners are not taxed, passing it on to the next generation could prove costly if heirs are not related by blood. For example, children inheriting their parent’s legacy following the death of a step-parent will pay significantly more tax than if they inherited it directly on the first death. 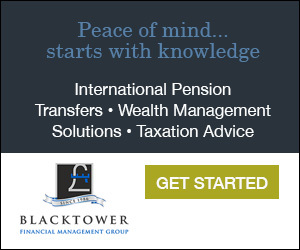 Q How does succession tax work in regards to savings or investments? you’re worried they might spend it unwisely. For example, you could delay an inheritance until your heirs become more financially mature, or ring-fence it for something specific, such as your grand children’s education. While you want the best for your heirs, make sure you enjoy your wealth in the meantime. Look for arrangements that provide tax advantages during your lifetime, as well as for your heirs in the future. Estate planning is a complex area, especially when you have to consider the rules of two countries and how they interact. Every family is different, so your approach should be tailored to meet your personal objectives and unique situation. Taking specialist advice will give you peace of mind and ensure you have got the right plans in place, for you and your chosen heirs. Blevins Franks is the leading international tax and wealth management advisers to British nationals living in Europe. Contact: Freephone UK: 0800 668 1381, Freephone France: 0805 112 163, or visit www.blevinsfranks.com.